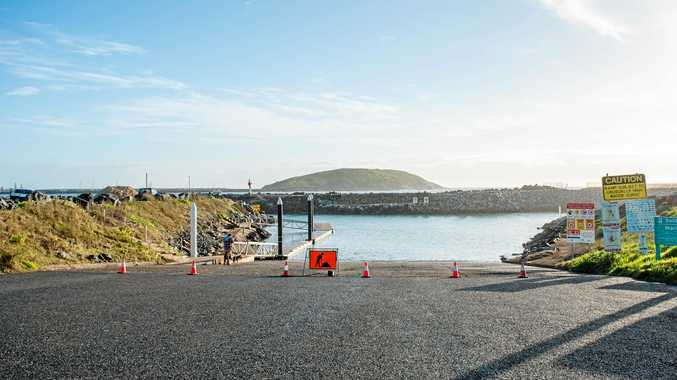 In 2014 the council successfully applied for a $1million NSW Government Roads and Maritime Services (RMS) grant to improve conditions at the boat ramp. "Using those funds, council engaged the expertise of the NSW Government's own Manly Hydraulics Laboratory (MHL), which studied the issues at the boat ramp and concluded that extending the boat ramp basin and breakwater would help cut wave surge," the council said in a statement this afternoon. "The engineering works required were then designed by the NSW Government's own Department of Public Works. Boat ramp funding: State Government announces $10-million for the upgrade. 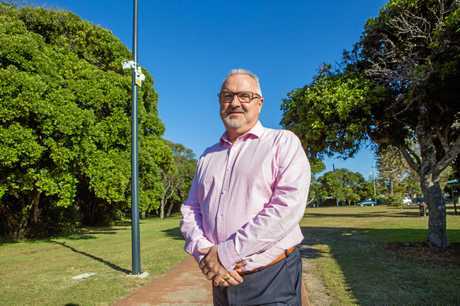 "With the remaining funds, council then built the design which required moving a small section of Jordan Esplanade and the construction of a large extension of the boat ramp basin and small extension of the breakwater. In its statement, the council stated: During the construction of the boat ramp project, the council also upgraded an extensive length of Jordan Esplanade from Camperdown Street to the NSW Public Works compound on Corrambirra Point using $250,000 accrued by council's 2014/2015 Special Rate Variation. "Mr Fraser appears to be ignorant of the facts," the council's General Manager Steve McGrath said. "He has previously claimed in Parliament that council had ignored advice from the NSW Department of Public Works on the design of the boat ramp improvements and had instead used 'a hydraulics laboratory in Manly'. "In fact, we used a design by the NSW Government's Department of Public Works, which was based on a concept developed by the NSW Government's very own specialist laboratory (MHL). "The laboratory was established by the then NSW Department of Public Works in 1944 and is now a business unit within the Department of Finance, Services and Innovation. "Mr Fraser doesn't seem to be aware that both the laboratory and the NSW Department of Public Works belong to his own government. "The real issue when it comes to the boat ramp is the massive amount of sand infill caused by the poor design of the harbour as a whole. 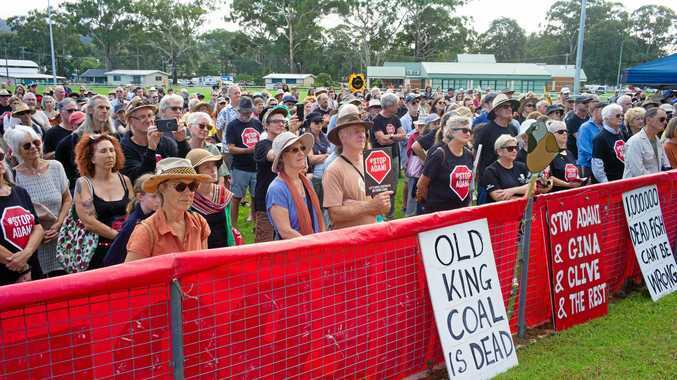 "But Council cannot undertake dredging of the wider harbour as it belongs to the NSW Government's Crown Lands. "That is another fact that Mr Fraser appears to be continually willing to ignore."